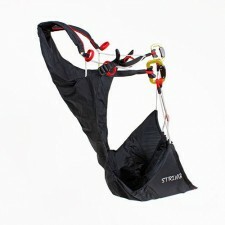 String comes up with a weight of only 300g (including carabiners), thus is one of the lightest available harnesses certified according to EN/LTF for up to 100kg. 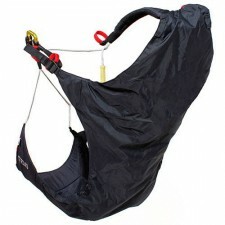 Despite its extremely low weight it provides good seating comfort. 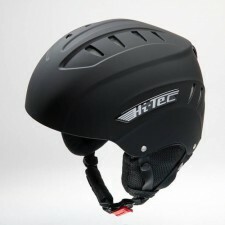 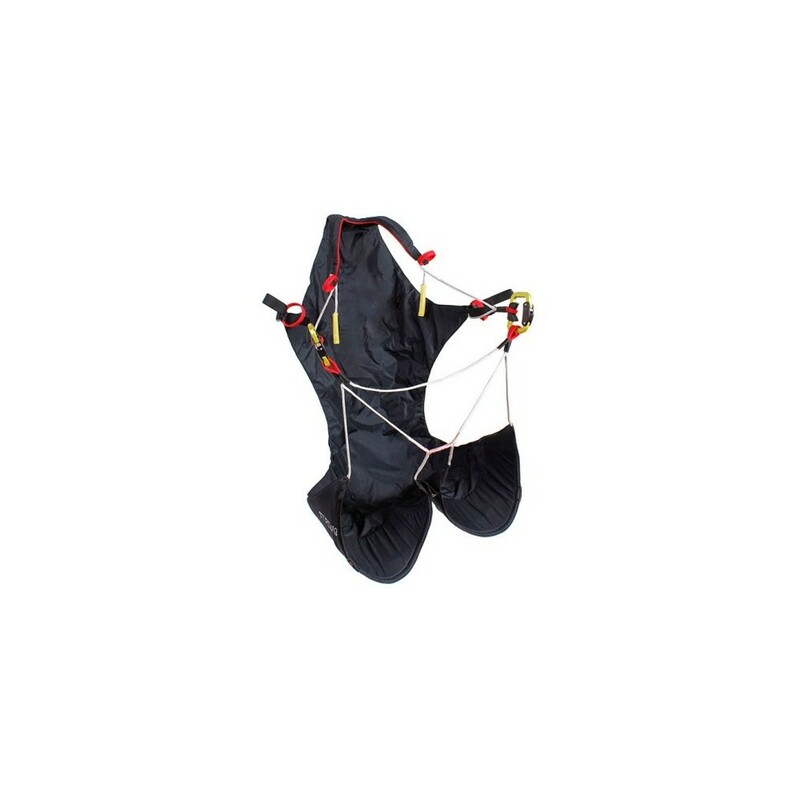 Combined with LTF certified airbag protector, Ultra Cross 100 and the according front container it weighs only 1700g - the lightest available combination for hike & fly. 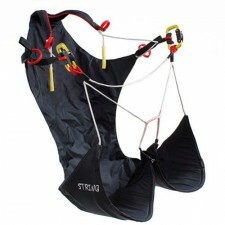 A captivating simple concept combined with sturdy light-weight material, such as Dyneema, made it possible to achieve a weight of only 300g. 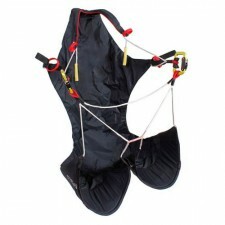 The optional LTF certified airbag protector and an adjustable front container, available as additional accessory for all common rescue systems, complement String to a highlight amongst available ultra-light harnesses.